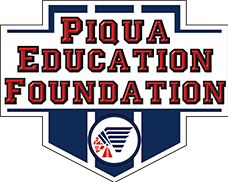 We are always seeking qualified individuals for non-fulltime, substitute positions at Piqua City Schools. Your on-line application will be maintained for one year from the date posted. Candidates for all positions should complete the on-line application with the Dayton Area Consortium (see link below). Resume, a letter of interest addressed to Assistant Superintendent Tony Lyons, transcripts, and copy of licensure should be attached to the online application. Thank you for your interest in the Piqua City School District. 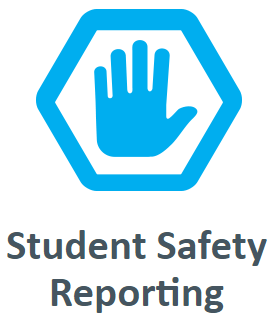 If you have any questions and/or problems using this site, please call us at the Piqua City Schools Board of Education Office: (937) 773-4321, extension 6102. Why Work in Piqua City Schools? Up-to-date technology, available throughout the district with enterprise wireless network and 1 gigebyte of Internet bandidth supporting classroom instruction. Ample textbooks and instructional materials. Facilities which are new or upgraded, designed and maintained to support learning and teaching. Open positions on the classified staff are posted as available, per Civil Service regulations. Vacancy notices and requirements for Civil Service positions are posted in the legal classified advertisement section of the local newspaper. Positions exempt from Civil Service are posted on the web site. Candidates should complete the online application process with the Dayton Area Consortium.